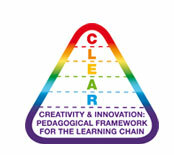 The project CLEAR aims at improving lifelong learning strategies, by designing a pedagogical framework so as to raise awareness on the importance of creativity to empower individuals and to transfer and develop innovation in organisations. 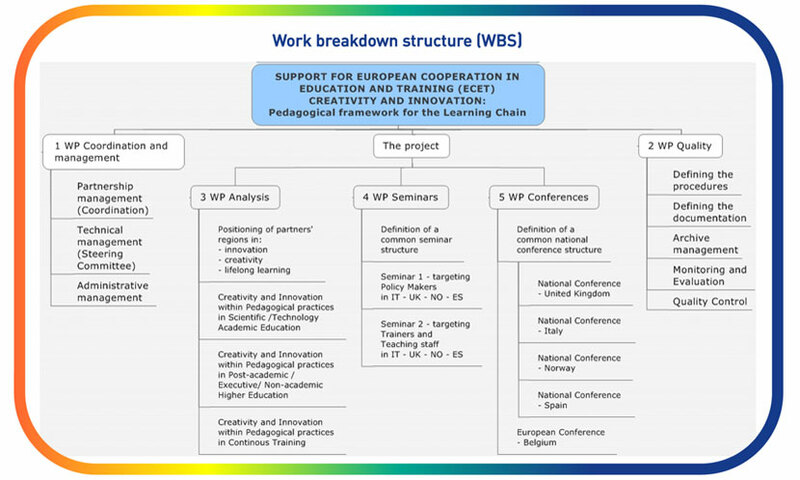 CLEAR will analyse policies and approaches to develop creativity in partner countries and will collect good practices realised in the three sectors of the learning chain: scientific and technology academic education, post academic/ executive/non academic higher education, continuous training, with the aim to share and transfer them. CLEAR will be realised by a consortium of 7 bodies, which are active in the education and training sector.